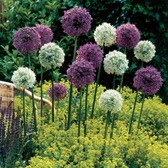 Alliums are a very distinctive late spring and early summer flowering bulb, being very showy when planted in beds, borders or rock gardens. 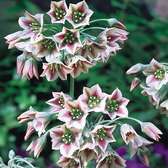 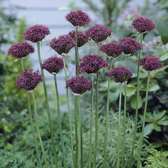 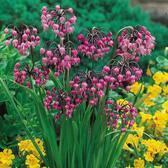 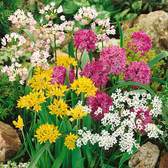 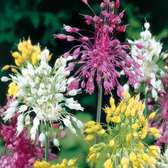 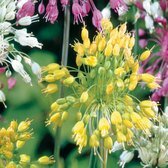 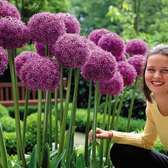 Allium bulbs are very easy to grow and compliment the modern cottage garden wonderfully, a modern day must have flower for any top garden designer. They are versatile enough to be able to be grown in borders, flower beds, patio pots and containers, where they really will pack a punch. 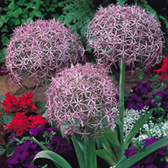 A must have impact plant for spring and summer. 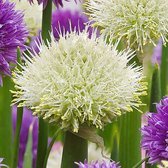 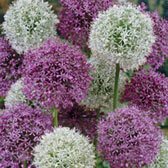 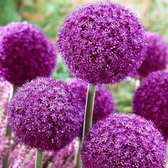 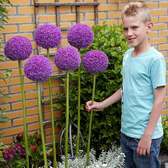 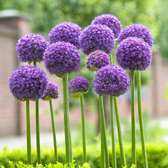 Our large range of Ornamental Onions (as they are fondly known as) includes giant spherical varieties such as Allium Purple Sensation, the silvery lilac Allium Christophii, the unusual Allium Violet Beauty or the ever popular Allium sphaerocephalon (Drumstick Allium) amongst many more.